SALE: Brookfield acquires hefty stake from Jamison in deal valued at $220 million. The pending closure of 107-year-old Southern California furniture chain Dearden’s is putting its local real estate portfolio into play. Koreatown-based Jamison Properties’ recent deal to sell a significant stake of its California Market Center to New York-based Brookfield Asset Management Inc. has brought a forward focus to the 1.8 million-square-foot campus in downtown’s Fashion District. Lee said she began her real estate career at the California Market Center a decade ago and felt a personal interest in keeping the 54-year-old property under the umbrella of Jamison, the real estate investment company founded by her father, David Lee. The deal with Brookfield closed on June 8 after lengthy negotiations. “If we were able to achieve our ultimate goals for the building without having to sell it, that’s what our priority was,” Jaime Lee added. Sources familiar with the deal said Brookfield purchased slightly less than half of the property, which is valued at roughly $440 million, or $244 a square foot. That would put the value of Brookfield’s stake just under $220 million. Jamison acquired the longtime landmark property of the local apparel trade in 2005 for $135 million, or about $62 a square foot, Lee said. Fashion showrooms and wholesalers, along with various service providers and ground-floor retailers, lease space in the four-building property. Brookfield will manage the building and it plans to spend “significant capital” to renovate office spaces and common areas by 2019, according to a company statement. Brookfield, which owns 8.6 million square feet of office space in downtown, purchased its stake through Brookfield Real Estate Investment Fund II. Kevin Shannon, president for West Coast capital markets at Newmark Knight Frank, helped negotiate the transaction. Brookfield’s history in modernizing and marketing older office properties could prove to be a tonic for the California Market Center, where the current occupancy rate is believed to be around 50 percent. Dearden’s, a 107-year-old chain of Southern California furniture shops catering to Latino American shoppers, is preparing to close its doors, a move that will put its real estate portfolio in play. 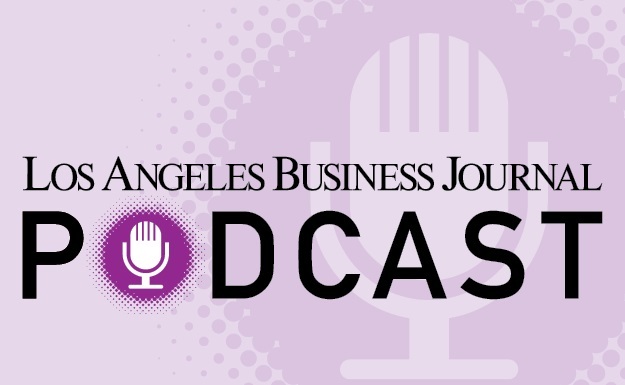 Owner Ronny Bensimon told the Business Journal that three Dearden’s locations – shops in downtown and Van Nuys, and a Rancho Cucamonga distribution center – are on the market. The sellers are entities affiliated with Dearden’s but are not part of the ownership of the retailer itself.